Welcoming a new pastor in genuine and effective ways lays the groundwork for a healthy and vital relationship and for the development of stable, long-term ministries together. 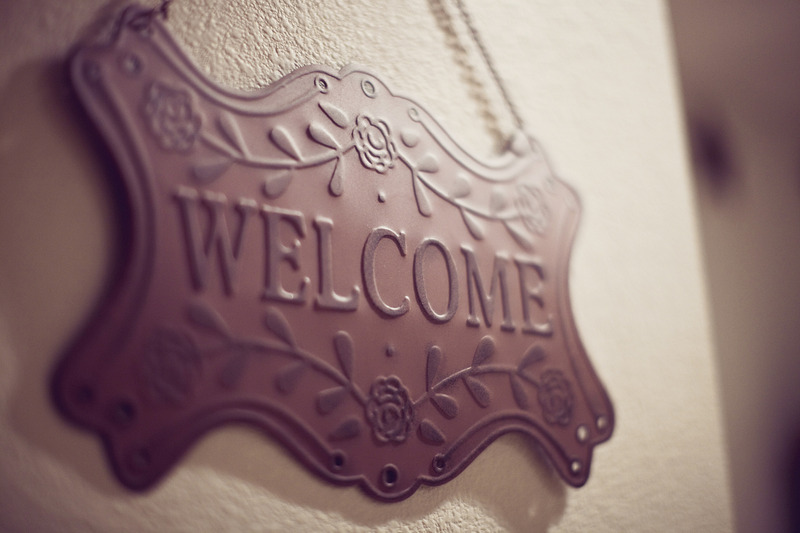 The following suggestions from 50 Ways to Welcome your New Senior or Associate Pastor will help your congregation receive a new pastor with a spirit of openness and hospitality. Open your hearts and decide that you are going to love your new pastor. Pray daily for the new pastor and family, even as you continue to pray for your departing pastor and family. Invite church members to send cards of welcome and encouragement to the incoming pastor. Plan for the transition. Important welcoming gestures may be missed with everyone thinking someone else is handling these details. Appoint a liaison person to whom the pastor can go for help and information during the transition. Say goodbye to your current pastor in a healthy way. Showing love, regard, and even grief for your departing pastor is one of the best things you can do for the new pastor. Acknowledge the change in public ways. Especially in the case of a much-beloved pastor, this allows the congregation better to let go and receive the new pastor. Consider giving the outgoing pastor the last two weeks off. This helps that pastor enter a new situation rested and gives an emotional buffer between one pastor’s last Sunday and another pastor’s first Sunday. Welcome the new pastor on moving day. Have a small group greet the new pastor and family when they arrive and help as needed. Stock the parsonage refrigerator and pantry with some staples. Include kid-friendly foods and snacks if children are arriving. Introduce your new pastor to the neighborhood. Provide a map with directions to local dry cleaners, grocery store, drug store, veterinarian, etc., and information on local options for internet and cable television providers. Give gift certificates to several favorite restaurants in the community. Wear name tags. Even if name tags are not a tradition, the congregation can wear them for a few weeks to help the pastor learn names. Pastoral Transitions — Leaving Well by Lovett H. Weems, Jr.
Bob Crossman is a New Church Strategist with Path One, General Board of Discipleship, United Methodist Church. He is the author of New Church Handbook: Nuts & Bolts for Planting New Churches in the Wesleyan Tradition.